HSBC planned redundancies are bad news for employees! Many bank employees in the UK face redundancy as sweeping changes are made to the workforce of one of the major players. The bank, whose UK retail bank employs 26,000 staff and has millions of customers, plans to change the name of its branch network once it has been legally separated from the financial giant's global operations. 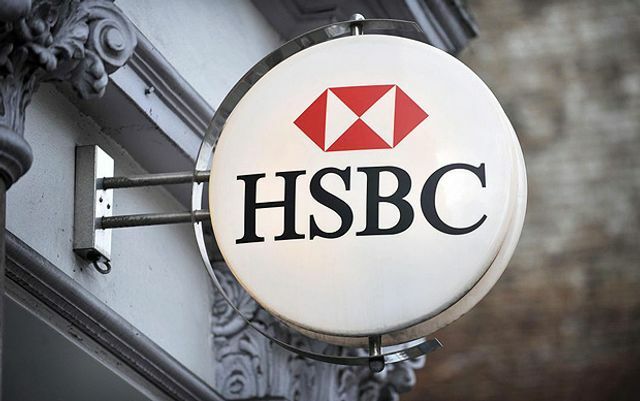 • HSBC will axe up to 25,000 jobs in $5bn cost-cutting drive This will result in the HSBC brand and logo disappearing from Britain's high streets more than 20 years after the bank acquired Midland Bank.